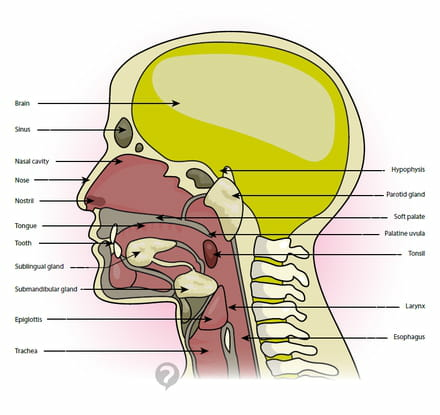 The parotid glands are two large primary salivary glands located in front of and above each ear, just behind the lower jaw bone. They are counted among the different glands that produce saliva, a substance secreted into the mouth playing an important role in the first stage of digestion. Parotid gland dysfunction can be caused by benign or cancerous tumors of the parotid, or obstruction in their secretion channels by gall stones, which is called lithiasis. These glands can also be the site of inflammation, which is the most commonly seen condition, notably in children in cases of a progressive disease caused by mumps. Original article published by Jean-François Pillou. Translated by Jean-François Pillou. Latest update on August 19, 2014 at 12:41 PM by christelle.b. 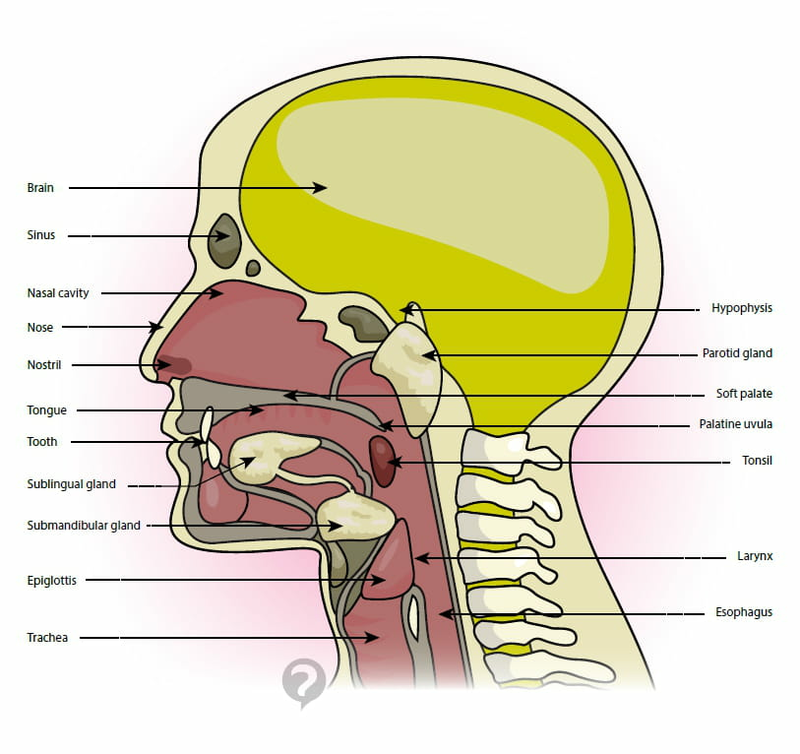 This document, titled "Parotid glands - Definition," is available under the Creative Commons license. Any copy, reuse, or modification of the content should be sufficiently credited to CCM Health (health.ccm.net).